CHI '10: Proceedings of the ACM Conference on Human Factors in Computing Systems, 2010. Speech Dasher allows writing using a combination of speech and a zooming interface. Users first speak what they want to write and then they navigate through the space of recognition hypotheses to correct any errors. 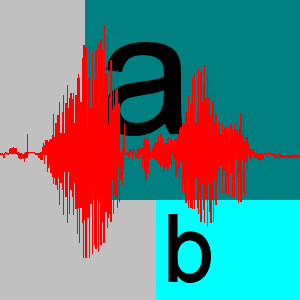 Speech Dasher's model combines information from a speech recognizer, from the user, and from a letter-based language model. This allows fast writing of anything predicted by the recognizer while also providing seamless fallback to letter-by-letter spelling for words not in the recognizer's predictions. In a formative user study, expert users wrote at 40 (corrected) words per minute. They did this despite a recognition word error rate of 22%. Furthermore, they did this using only speech and the direction of their gaze (obtained via an eye tracker).